Sylvia Ester Salmi (1909-1977) was a prominent and highly respected American photographer. During the 1930s and 1940s, she took portraits of numerous great artists and intellectuals of the time, including Bertrand Russell, Albert Einstein and, in Mexico, Diego Rivera, Frida Kahlo, José Clemente Orozco and Leon Trotsky. In 1964, following the death of her second husband, Salmi embarked on an eight-year tour of the world before settling in Ajijic in about 1972. Salmi’s home in Ajijic has many connections to other artists. 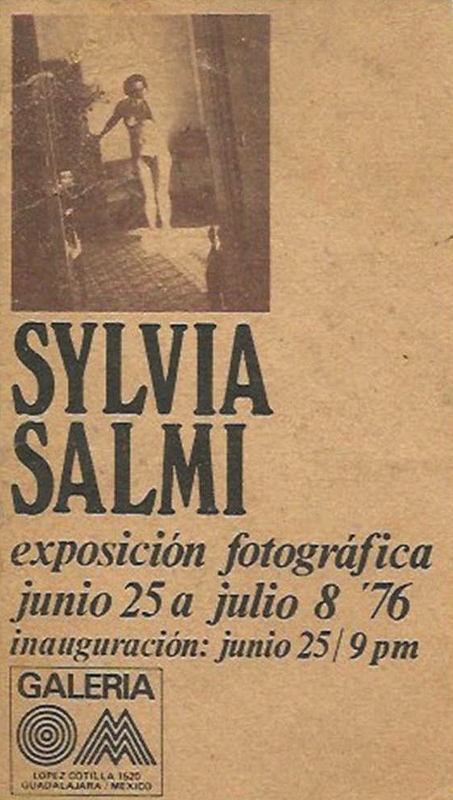 In 1976, Salmi rented her small casita to photographer Toni Beatty and her husband Larry Walsh for several months. Later, it was where photographer Bruce Greer established his residence-studio. Later still, the property became the home of Diane Murray (who had worked with Salmi and was also a photographer) and her daughter, Amanda, who is now pursuing her own career as an artist. Guadalajara Reporter: 10 November 1973; 21 February 1976, 5 Feb 1977. My name is Leslie Wilcox and I am Sylvia’s youngest granddaughter. Thank you so much for this lovely article! I thoroughly enjoyed it and the stories of my grandmother’s eccentricities, which there are plenty. She died when I was 10 so, other than spending the summer with her when I was 5 in 1972 and through her photography of which I am the keeper of anything that wasn’t donated to the Hoover Institute, articles like these help me stay connected with her. Her only daughter, my mother, Cassandra, passed young as well, at the age of 61 back in 1994 so my sister and I are Sylvia’s only remaining family that I am aware of. Thank you for your very kind words which are sincerely appreciated. Please do let me know if you are able to fill in any gaps in the profile of your remarkable grandmother. My name is María and I am a big fan of photography and mostly of Frida Kahlo. I would like to know more about your grandmother´s work, this is because i am doing an exposition about frida kahlo and her photographers. It would help me a lot if we have a conversation about her and her work. Tell me if I could send you an email so we could talk. Thanks for your comment, which I will forward on to Leslie. Good luck with your project, TB. Silvia is representative of the very different Lakeside scene that Georg and I discovered and participated in when we arrived in 1976. So many wonderful amazing characters. We were people who knew how to create and enjoy our own entertainment before more official establishments appeared on the scene. I remember well the great “cultural”evenings at the Batemens, at Katie Ingrams, and Doreen and Ken Smedley’s. 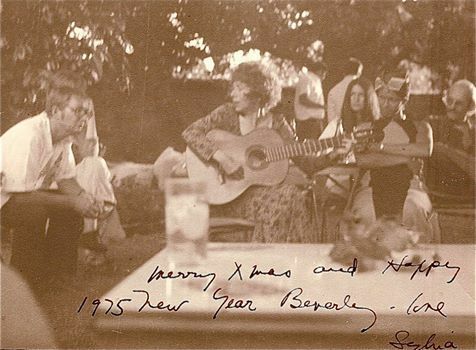 These included Isadora Duncan- like dances, classical guitar by John..?, readings by local authors. There was no admission or great expenditure of money for costumes, scenery, food and drink…., just the desire to get together, to express ourselves and enjoy each other’s company. Those definitely were the days. Just came across this website and your post. My mother, Jere Knight, was a good friend of your grandmother. Sylvia took my portrait as a child and visited our home with some regularity. I also visited her in the early ’70’s in Ajijic…. memorable to say the least. 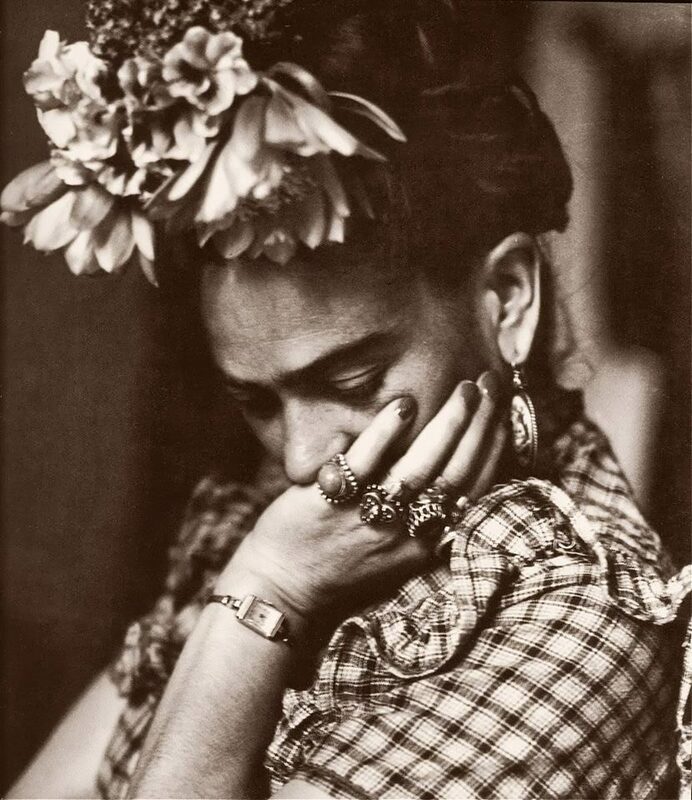 Her photographs of Frida are terrific. 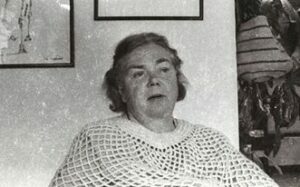 I’m wondering if Sylvia and my mother were with Frida at the same time. Would value a chance to connect with you.